We hold the largest stock of roofing materials in Bangor and supply Gwynedd, Anglesey and Conwy so contact us for a free quote. Available to buy are slate (new & second hand/reclaimed), ridge tiles (new & Second hand/reclaimed), battens, felt, nails, vents, adhesives and lead which can also be cut & shaped into “made to fit” pieces by our specialists. Call for a sales quote or pop over to our yard where we have the largest selection of second hand/reclaimed slates in the area. We can offer free delivery to local areas around Bangor Gwynedd, Conwy and Anglesey or charged deliveries further afield. 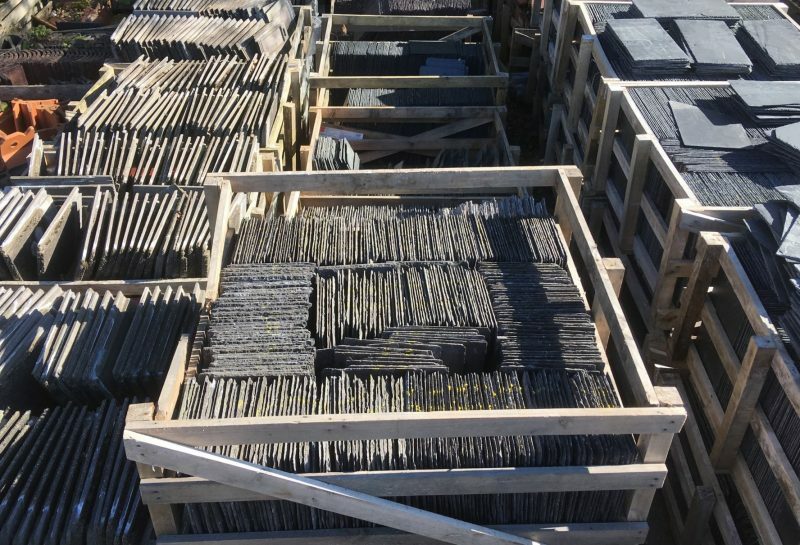 Our selection includes Penrhyn, Ffestiniog, Spanish, Canadian and Chinese Slate. Our Ridge tiles are also of a very wide variety. 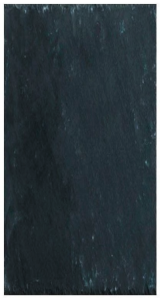 Spanish slates are currently the most popular and current demand for works carried out. 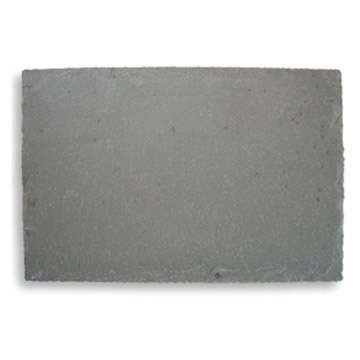 One of our cheapest new slate. To be used with a black ridge tile. The highest quality slate in the world. Produced in Gwynedd and are very popular in Anglesey, Gwynedd and Conwy. 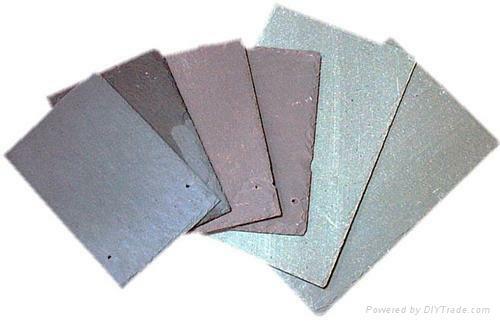 Black or red ridge tiles can be used with these slates. 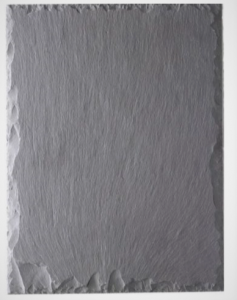 Very high quality slate. Produced in Gwynedd and are very popular in Conwy, Gwynedd and Anglesey. Either red or black ridges to be used with these slates. The very best value for money slate on the market at the moment. Very popular with planning authorities in Anglesey, Conwy and Gwynedd right now. Red or black ridge tiles can be used with these slates. A very good quality slate becoming more popular in Gwynedd, Conwy and Anglesey. A black or red ridge suits fine. 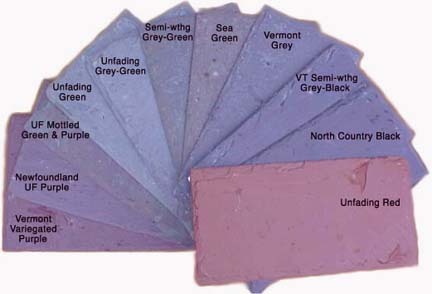 Normally used on listed buildings or where specification requires a light green slate. 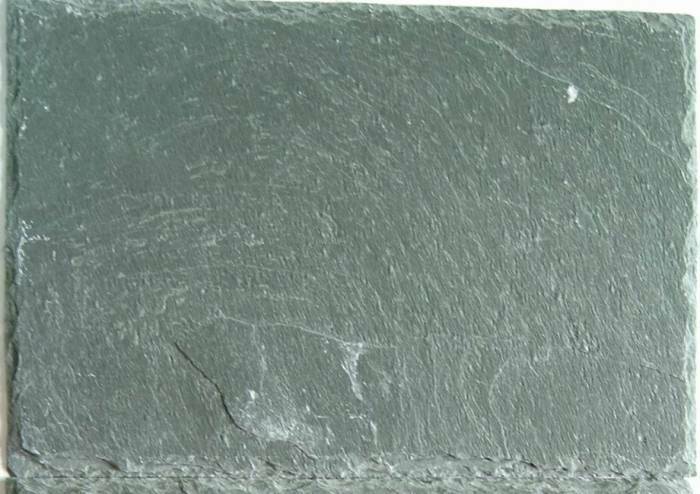 many roofs in and around the areas of Conwy, Anglesey and Gwynedd use this slate. 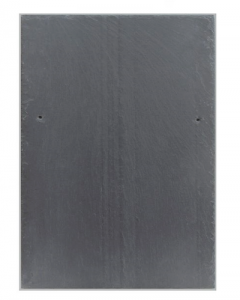 A red ridge matches this slate best. Has been used throughout Gwynedd, Conwy and Anglesey. We can quote most competitively on these slates so contact us by telephone or email for a price. Many buildings in the area of Anglesey, Gwynedd and Conwy have been built using Ffestiniog slate.